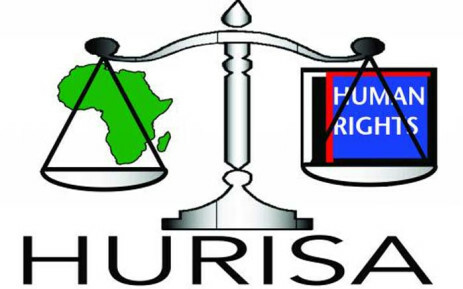 (Alternative or Shadow) reports to the African Human Rights Supervisory Mechanisms’ activity. Applicants must use a short proposal template, which will be forwarded by solomon.ebobrah@icj.org upon request. All proposals must be submitted to the same email address by 11 October 2018. Grantees may apply the grant in the preparation of a parallel report. Examples of eligible costs are consultative meetings; payment of research or technical consultants; costs associated with the presentation of the report and advocacy in Banjul, such as travel and accommodation and layout and printing costs if the report is to be widely distributed. Funds cannot be used for salaries, office costs or other overheads..
No award will be made where applicants fail to satisfy the above criteria. Queries can be directed to Solomon.ebobrah@icj.org.